experience working in New Zealand and the UK in clinical, community and private health care sectors. Prior to starting her own practice Sarah worked for Pegasus Health and the Canterbury District Health Board. Sarah has a broad range of experience in many areas of nutrition and health and has particular interest in weight managmeent, womens health and irritable bowel syndrome and the low FODMAP diet. Sarah works with both individuals and groups. She has advanced training in behavior change and uses non-dieting and mindful eating strategies to help her clients achieve their weight and lifestyle goals. Sarah has a passion for good food, health and nutrition. She loves providing practical and realistic advice and inspiring her clients towards greater health and wellness. 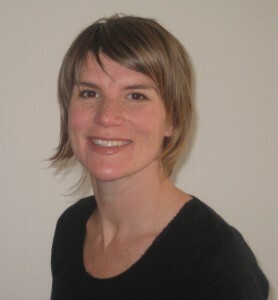 Sarah is a member of Dietitians New Zealand and the Dietitians NZ Christchurch Branch. Sarah consults for Dietary Specialists, Christchurch and Oxford Womens Health, Christchurch.